Frank Water is a wonderful little charity based in Bristol, making a big difference to many people’s lives around the world. Many of these people have to travel up to 6 hours just to get clean drinking water for their families for one day. Imagine what you would miss if you had to do this for 6 hours a day? We are so lucky in the UK to have fresh running water. I’ve volunteered in Sierra Leone, Nepal, Belize and Romania and seen first hand the challenges of living without fresh water brings. So I was only too happy to add my support to this brilliant 6 hour appeal, you can watch my video here. To find out more about the charity and this campaign, founder Katie says….. Double your donation and make twice the difference! Across the world, women and girls spend up to six hours a day finding, carrying and making water safe to drink. That’s six hours they could use to work and earn money, go to school, meet up with their friends or spend time with their family. 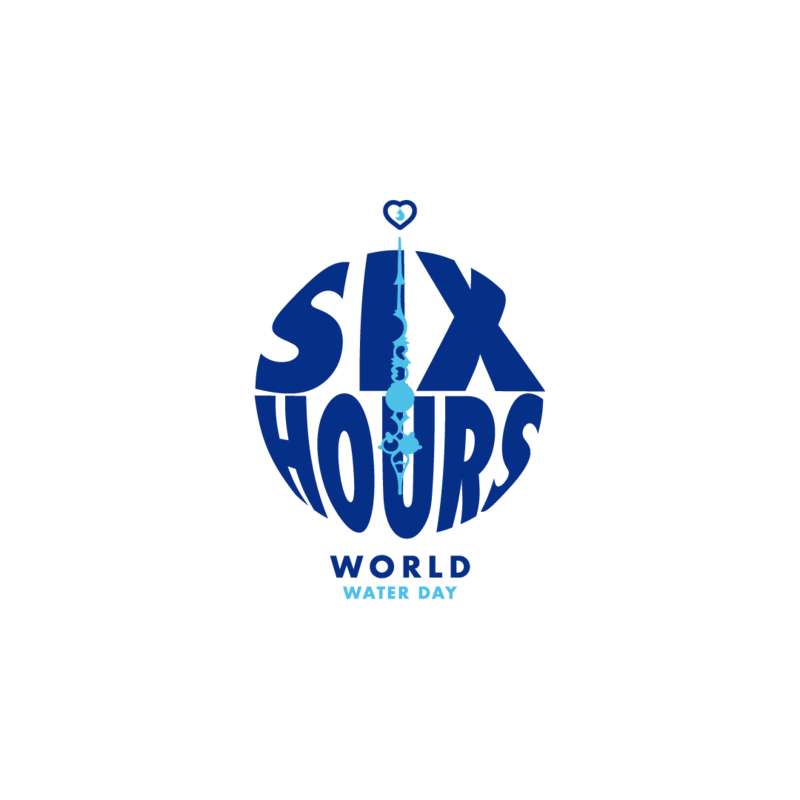 For World Water Day 2019, FRANK Water has launched the #6hours campaign. Championed by broadcaster Anita Rani, FRANK Water is asking you to share what you would miss and help raise £10,000 – enough to provide safe, clean drinking water to nearly 1000 women and girls in India and Nepal. Until 29th March, every pound you donate will be DOUBLED thanks to FRANK’s partners at Blue Sky Botanics and the Hemraj Goyal Foundation. Give the gift of time. Donate here. « Upcoming events for Team Energised to join in…..